α-lipoic acid is an organosulfur compound with various antioxidant properties. It acts as a catalyst for mitochondrial dehydrogenase reactions. α-lipoic acid reacts with reactive oxygen species such as superoxide radicals, hydroxyl radicals, and peroxyl radicals, and neutralizes them.2α-lipoic acid can protect tissue membranes by interacting with vitamin C and glutathione, which is important for the recycling of vitamin E. Furthermore, α-lipoic acid has been known to facilitate glucose transport in the body. Biochemical structure of α-lipoic acid. α-lipoic acid plays a key role in catalyzing several parts of the citric acid cycle, as pyruvate dehydrogenase and alpha-ketoglutarate dehydrogenase. Standard dosages of α-lipoic acid range from 300-600 mg per day. α-lipoic acid has been found to have effects on cognitive function with respect to memory. α-lipoic acid has a strong safety profile and is an FDA-classified Generally Regarded as Safe (GRAS) compound. α-lipoic acid acts as a strong antioxidant that benefits many tissues throughout the body. Multiple studies have found beneficial effects on metabolic processes. While the research on cognition is limited, there are promising results from animal studies. Supplementation of α-lipoic acid in quantities of 300-600 mg per day could be beneficial for healthy humans. Shay, K. P., Moreau, R. F., Smith, E. J., Smith, A. R., & Hagen, T. M. (2009). Alpha-lipoic acid as a dietary supplement: molecular mechanisms and therapeutic potential. Biochimica et Biophysica Acta (BBA)-General Subjects, 1790(10), 1149-1160. Williamson, J. R., & Cooper, R. H. (1980). 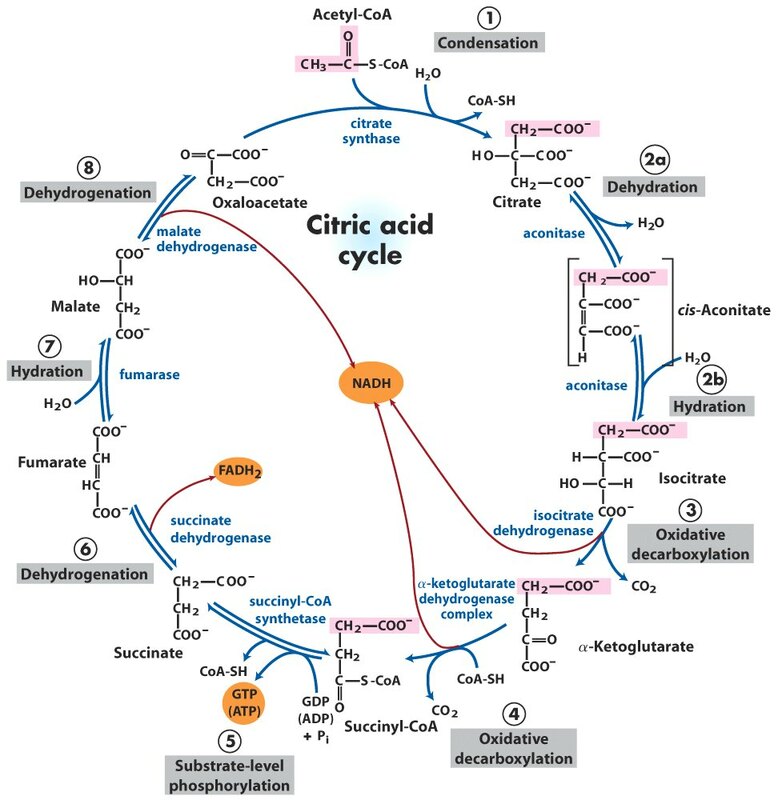 Regulation of the citric acid cycle in mammalian systems. FEBS letters, 117(S1), K73-K85. Tretter, L., & Adam-Vizi, V. (2005). Alpha-ketoglutarate dehydrogenase: a target and generator of oxidative stress. Philosophical Transactions of the Royal Society of London B: Biological Sciences, 360(1464), 2335-2345. Broquist, H. P. (1976). Amino acid metabolism. Nutrition reviews, 34(10), 289-293. Farr, S. A., Price, T. O., Banks, W. A., Ercal, N., & Morley, J. E. (2012). Effect of alpha-lipoic acid on memory, oxidation, and lifespan in SAMP8 mice. Journal of Alzheimer's Disease, 32(2), 447-455. Maczurek, A., Hager, K., Kenklies, M., Sharman, M., Martins, R., Engel, J., ... & Münch, G. (2008). Lipoic acid as an anti-inflammatory and neuroprotective treatment for Alzheimer's disease. Advanced drug delivery reviews, 60(13), 1463-1470. Hager, K., Marahrens, A., Kenklies, M., Riederer, P., & Münch, G. (2001). Alpha-lipoic acid as a new treatment option for Azheimer type dementia. Archives of gerontology and geriatrics, 32(3), 275-282. Hager, K., Kenklies, M., McAfoose, J., Engel, J., & Münch, G. (2007). α-Lipoic acid as a new treatment option for Alzheimer’s disease—a 48 months follow-up analysis (pp. 189-193). Springer Vienna.